"We master hundreds of tapes a year, and Kara's 222 tape preamp is our "GO-TO"
to get the best sound for our releases." without the $15,000 phono cartridge and the $150,000 platter. -- Jason Serinus , Stereophile Online Dagogo 2010 report. wired up directly, and I had some hum/grounding problems — but now all sorted out. useful, especially on Dolby tapes that otherwise often sound a little dull. signal cables at the back each time. and I’m delighted with the sounds coming out of my tapes now. Cheers, Robin M , Taiwan , May 2016.
head amp design. The gain is now switchable between 52 and 58dB. they will proudly proclaim "mastered on an Ampex 350-3 or 351-3." 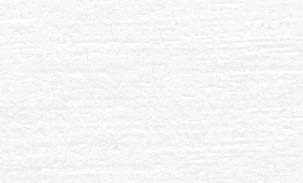 * Three Standard EQ settings switch Selected : NAB 15ips., IEC1(35us, 15ips.) and IEC(70us) . * Separate front panel HF trim controls for NAB and IEC. * Output level controls for each channel , mil-spec potentiometers throughout. * Gain switchable between 52 and 58db. * Output approx 1v RMS for 0 dB tape level 250 nWb/m, 1.4mV PB head. * Vacuum Tube circuit with tube rectification. * Rear panel RCA jacks standard. * Output topology is SE. * Standard output coupling capacitor, Sprague vintage series 118P Paper-in-oil. * Size: 18" x 10" x 4-1/2" , shipping weight 20 lbs. 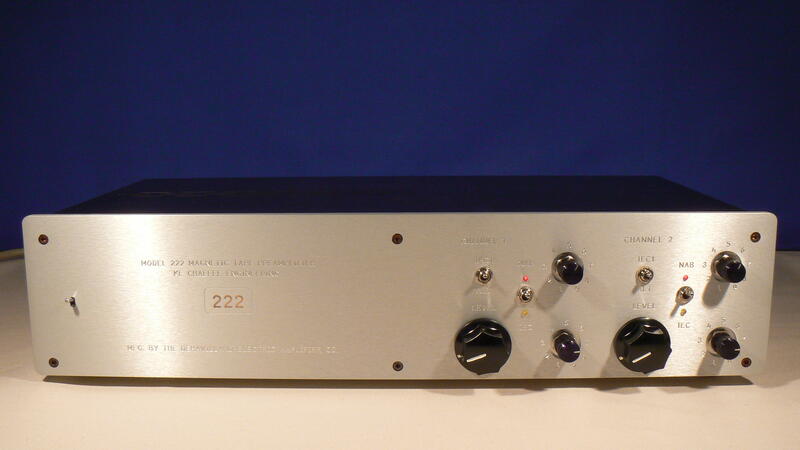 * Pricing Model 222 MKII , $2295 plus shipping . Contact Kara Chaffee directly at deHavilland . The Model 222 is designed to work with "classic high-impedance" tape heads as well as modern tape heads found in solid state tape decks. A typical tape PB head from a tube type Ampex was a "high impedance" head with an inductance of 500 to 1000 mH . Later era PB heads range from 100mH to 400 mH inductance. With very minor adjustment, the 222 will accommodate heads below 100mH . Any tape machine in good working order can serve as a transport. Some machines such as the TEAC 7030 and 6010 have direct play head outputs. These cables are on the rear panel of the transport, and can simply be plugged into the Model 222, and you are ready to plug and play, without any modification needed. Any tape machine can have the PB head output disconnected from the onboard playback electronics, and this output can be routed to connectors/jacks on the rear panel . A good bench tech should not have any problem doing this. It is a minor modification.